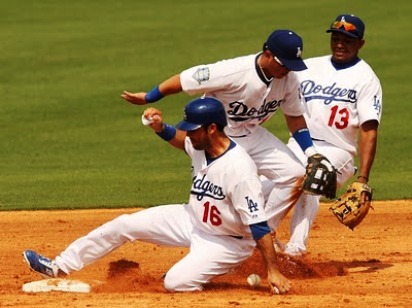 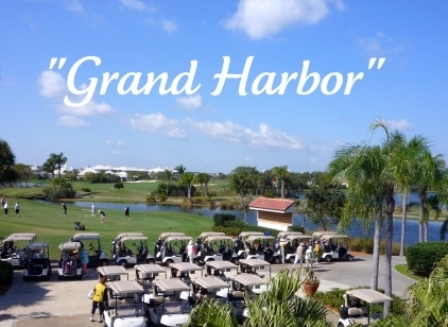 Dodgertown Golf Course is a Public, 9 hole golf course located in Vero Beach, Florida. 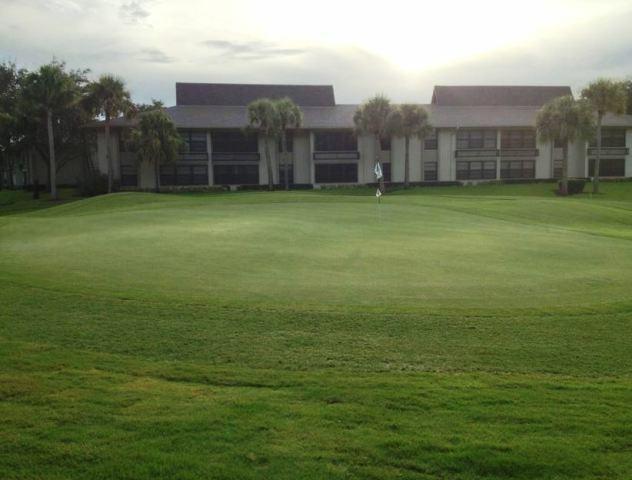 Dodgertown Golf Course first opened for play in 1956. 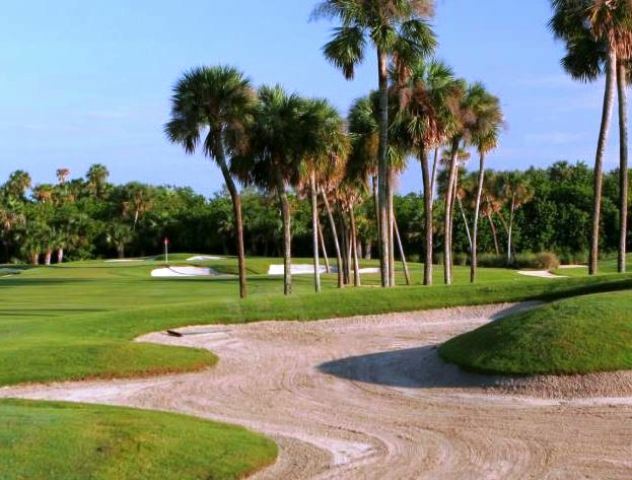 Dodgertown Golf Course plays to a 9-hole par-35 and a maximum distance of 2,823 yards. 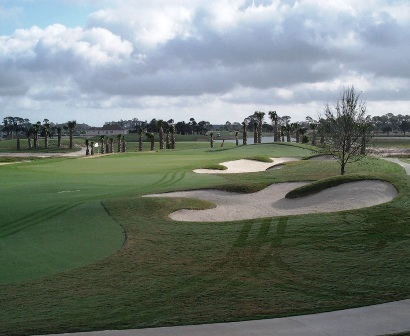 The forward tees measure 2,433 yards and a par of 36. 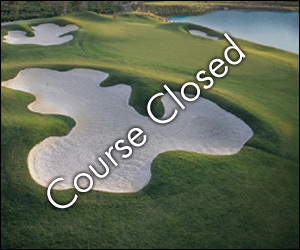 Dodgertown Golf Course closed in 2004.